Which Reds Will Make Your Fantasy Football Team? It's that time of year again when all the fantasy football experts come crawling out of the woodwork, ready to find the perfect witty team name alongside a scribbled down list of potential forwards, midfielders, defenders and the most reliable goalkeeper money can buy. At the same time, I always seem to find myself joining in, usually via a work's league and then after about two months I completely forget about the whole thing but hey, it's all good fun eh? 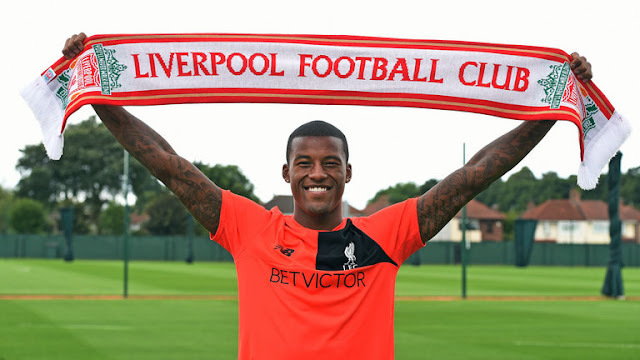 Liverpool have completed the signing of Georginio Wijnaldum from Rafael Benitez's Newcastle United for £25 million but just who exactly is the young Dutch talent? He started his career at Feyenoord making his debut in 2007 and in the process becoming the youngest player to ever start for the club. Wijnaldum played a total of 134 matches for Feyenoord scoring 25 goals and creating 11 assists in the process. In 2011 he moved on to Dutch giants PSV for approximately five million euros. Wijnaldum netted his first goal for PSV on 21st August 2011 at the age of 21. 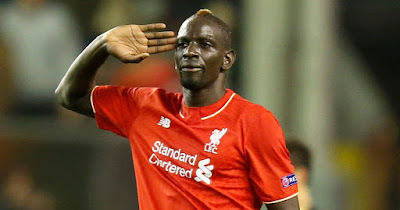 By the 2013/2014 season he had been named captain of the side however he was unable to feature regularly due to a back injury. In the following season he captained the side to their first league title in seven years. During his time at PSV Wijnaldum scored a total of 56 goals in 152 appearances. The transfer window certainly hasn't slammed shut just yet but Liverpool have already secured a bit of business with the main transaction being the extension of Jurgen Klopp's stay at Anfield. No complaints here. The Reds first real signing I suppose was Joel Matip who had already agreed pre-conditions with the Reds and had to wait until the summer in order for all the i's to be dotted and t's to be crossed. 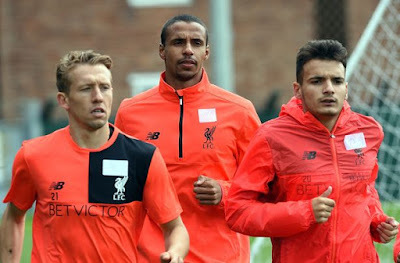 I must confess I don't know a hell of a lot about Matip but from what I have seen/read he seems like a great fit for the back line. At 24 he's certainly one for the future and I'm always a sucker for a goalscoring defender!